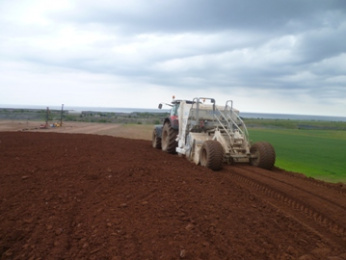 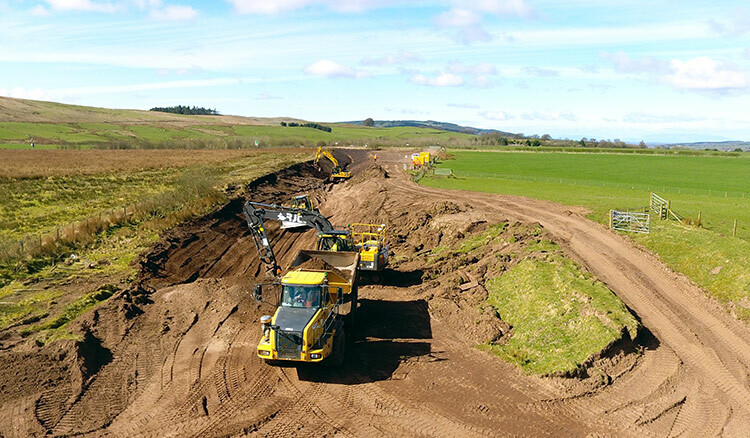 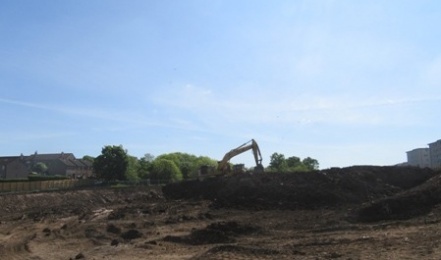 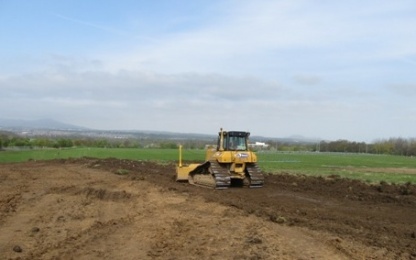 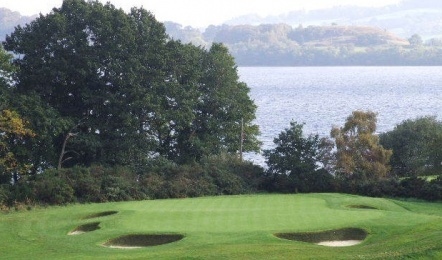 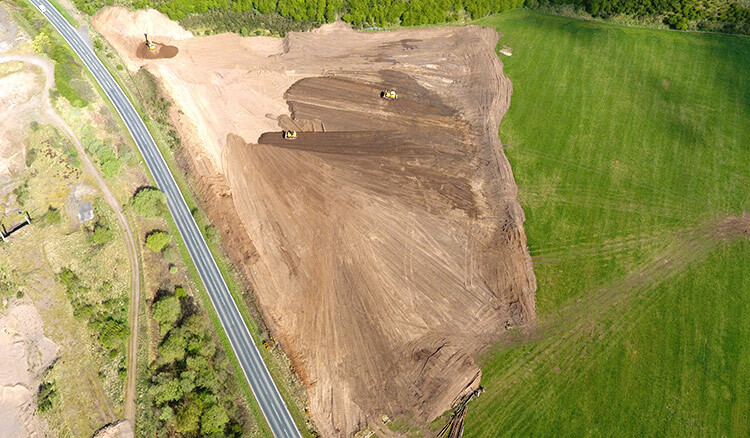 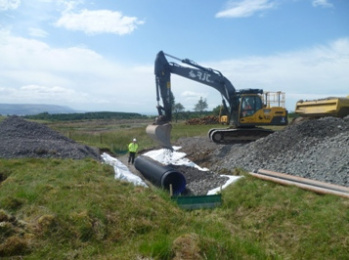 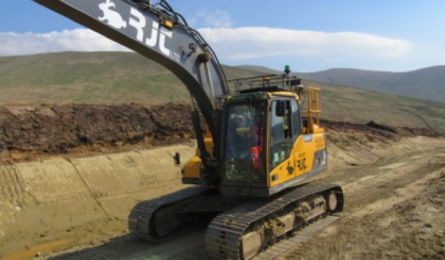 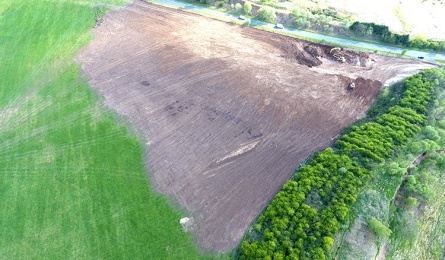 RJT have nearly 30 years’ experience in delivering cost effective and deliverable earthwork solutions to often complex and challenging ground conditions. 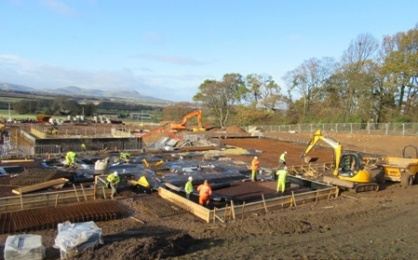 We can offer early contractor involvement in order to provide guidance on achieving the most economical fit to your site requirements. 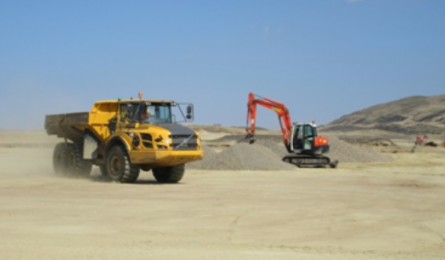 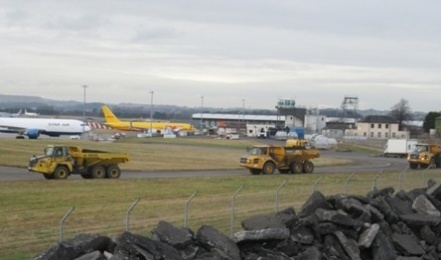 Our modern fleet of over 60 items of heavy plant from excavators, dozers, dump trucks, rollers and a large fleet of crushing equipment to specialist stabilisation equipment and heavy haulage enables us to tailor make the right combination of equipment to suit any site. 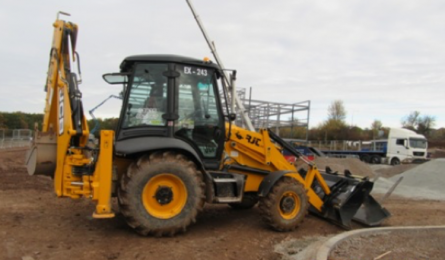 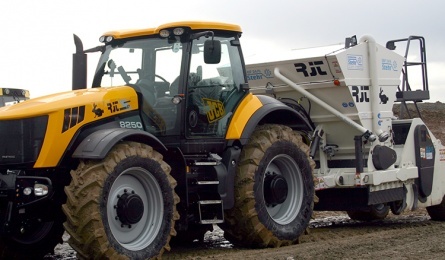 We always supervise any site with experience and well trained Site Supervision as a minimum they will have all the CPCS cards for the plant to be deployed and 5 day SMSTS, first aid, NVQ level 3 in Construction Supervision, SEATS (Site Environmental Training Scheme) and CAT Training. 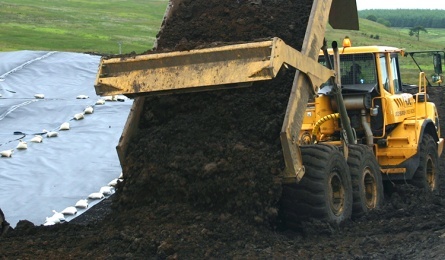 We pride ourselves and commit to Health, Safety and the Environment. 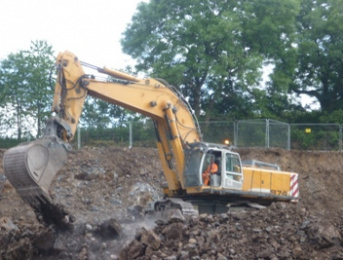 To this end for a relatively small company we employ our own in-house HSEQ Manager as well as CITB instructors, assessors and testers to ensure our management and workforce is fully trained and have the behavioural commitment to a safe and environmentally sensitive workplace. 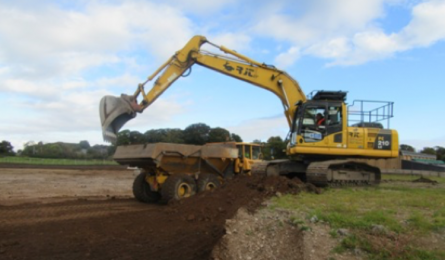 RJT have their own in-house engineers who can meet the demands of frequently changing site information to provide updated modelling and cost reporting as well as site surveys and setting out. 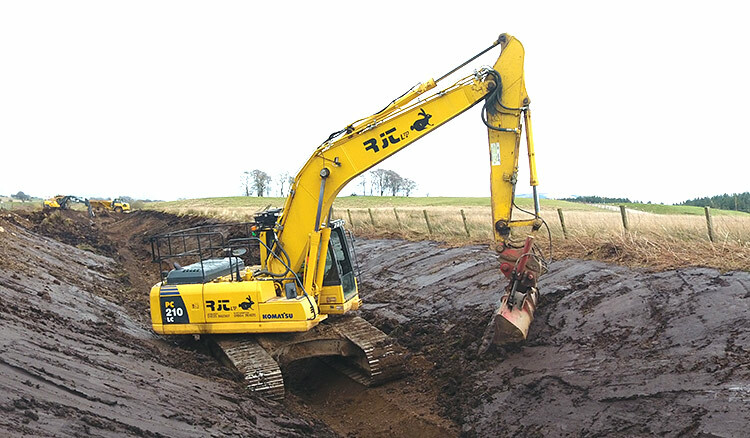 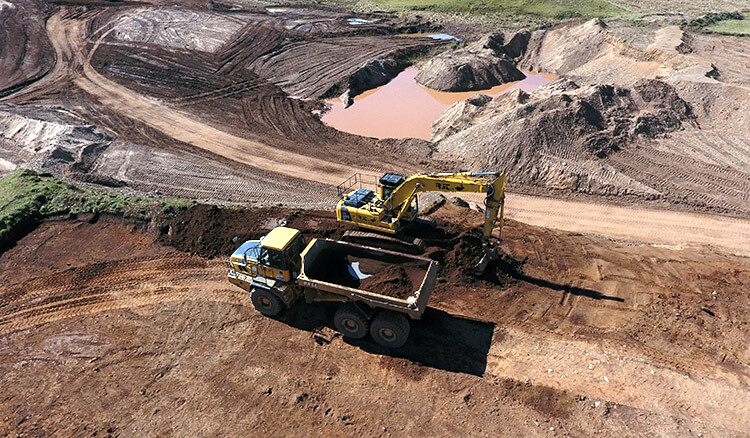 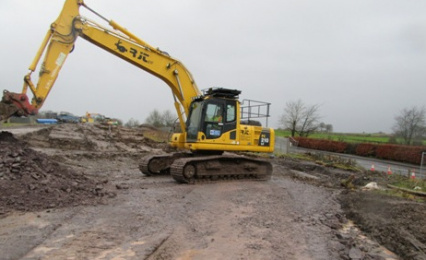 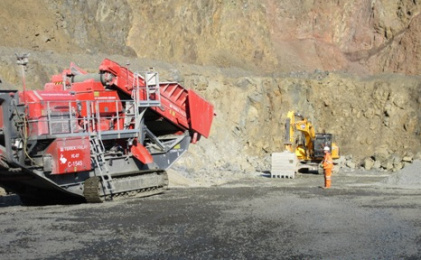 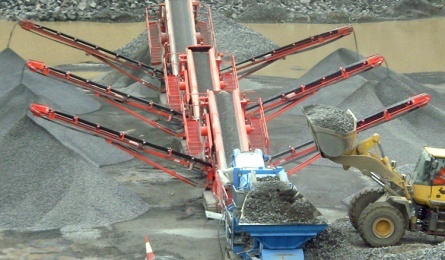 If you require an earthworks, groundworks, stabilisation or contract crushing company that place health and safety at the core of everything we do, coupled with sound geotechnical and engineering knowledge who offer unbiased and competitive advice then give RJT a call.